News leaked last Thursday that Utah State University would join Boise State University, the Rain City Raptors, the Emerald City Admirals, University of Western Washington and University of Idaho at the Northwest Regional Championship in Kennewick, Wash. This marks an exciting shift for the tournament, as it brings a second above-average team to the region to compete for one of the two Northwest bids. Hurt most by this shift is certainly the Rain City Raptors. With an Elo rating of 1431, the Raptors were the consensus number two team in the region, only behind the Abraxans (Elo rating 1715). 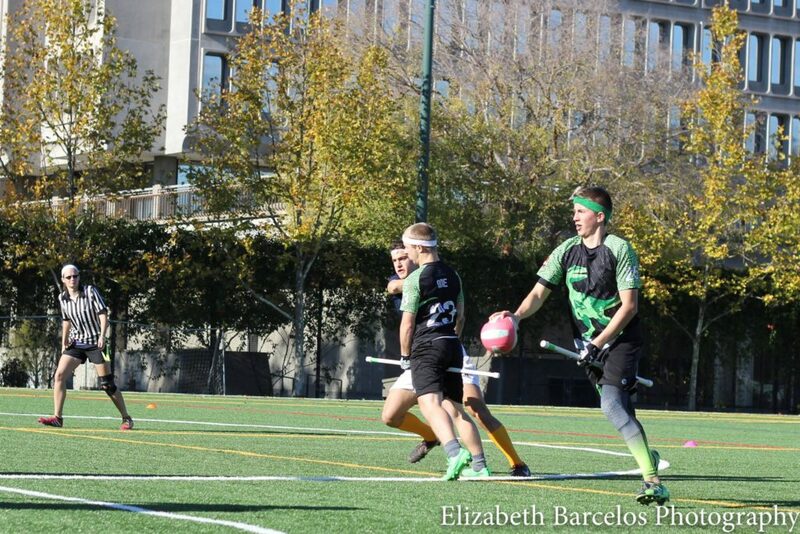 According to Elo, Rain City had a 41.6 percent chance of earning a bid to US Quidditch Cup 10 in a round-robin contest among all five Northwest teams. With the addition of Utah State (Elo rating 1613), their chances of qualifying plummet more than 18 percent, to 23.3 percent, assuming a six-team, round-robin format is used. While the addition of Utah State lowers the chances of every Northwest team from earning a bid to US Quidditch Cup 10, none drops more than the chances of Rain City. Utah State’s presence at the Northwest Regional Championship shifts the Raptors from being a plurality favorite to qualify to being on the outside, hoping to upset for one of the two available bids. You can check out the odds of all six teams, and how they’ve changed in the table below. All percentages assume a round-robin format being used for determining regional-qualifying bids.